At first glance it looks like Purim is the least significant of the miracles that happened to the Yidden. At Yetzias Mitzrayim the miracles were wonderous and clearly revealing the hand of Hashem. Even Chanukah, when the Yidden took on arms, the odds were so great that the miracles were very revealed. But the story of Purim happened within normal natural occurrences; miraculously of course but clothed in nature. One might think that Purim should be the least significant. 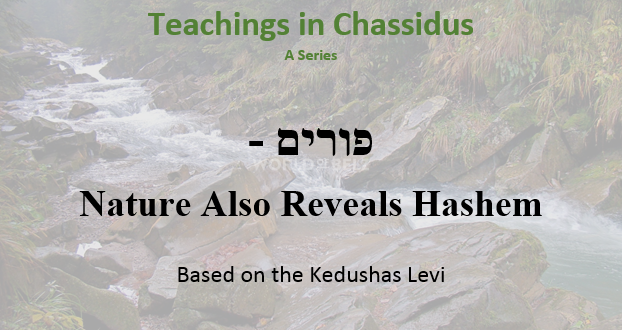 Chassidus teaches that the opposite is true. On Purim the Yidden came to the level of seeing Hashem revealed even in natural settings and in the normality of day to day life. The Midrash says: אחשורש שהרג אשתו מפני אוהבו, הוא אחשורש שהרג אוהבו מפני אשתו – The same Achashveirosh first killed his wife because of his friend, then killed his friend because of his wife. The natural story made all sense, but when we look at the bigger picture, we see that the same causes bring different results and the same results happen through different causes. When we realize that, it’s evident that the natural cause is not the ultimate cause, but the natural cause is just a tool in the hands of Hashem to run the world. 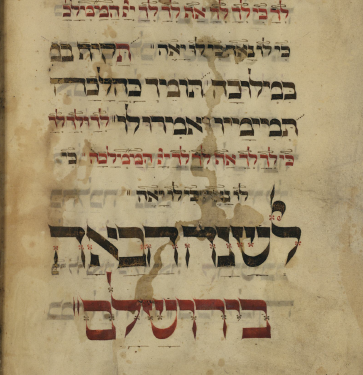 The Mishnah says the same thing regarding Parnasah (Kiddushin 4;14): ויתפלל למי שהעושר והנכסים שלו שאין אמנות שאין בה עניות ועשירות שלא עניות מן האמנות ולא עשירות מן האמנות אלא הכל לפי זכותו. – One should daven to Whom wealth belongs, because in every skill or industry there are successful people and unsuccessful people. Success is not the result of skill but everything is according to Hashem’s running the world (translated freely). 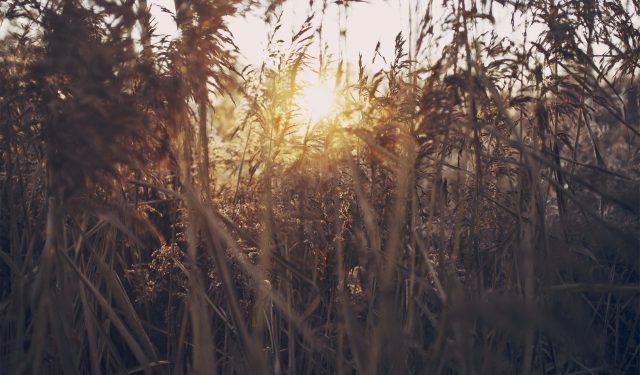 There are natural reasons for what’s happening in the world and for what happens to people. But the same reasons and causes bring very different results to different people. 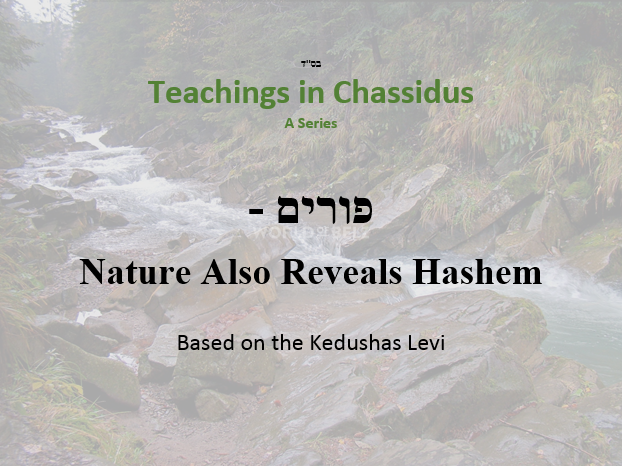 The reasons and causes are only the means in which Hashem make things happen in the natural world. In this point Purim is greater than all other Yomim Tovim because it reveals that there is nothing existing or happening independent from Hashem. 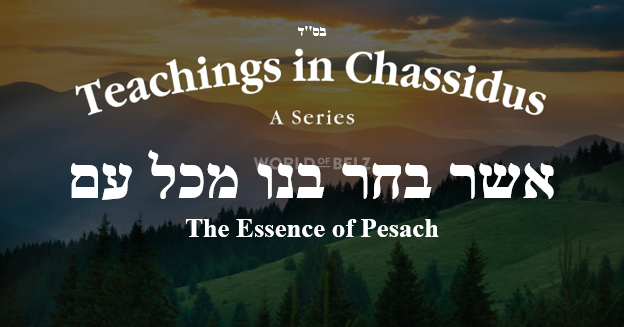 Purim is at the end of the year in the cycle of the months, and it is also the Ohr of Mashiach, because it is the ultimate recognition in Hashem, to realize that absolutely everything that exists and that happens is from Hashem and is a revelation of Hashem.